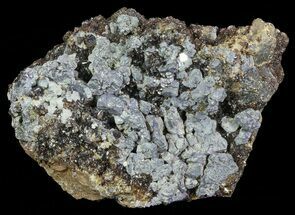 This specimen contains galenaand sphalerite crystals, and was collected from the Pine Point Mine in Canada. 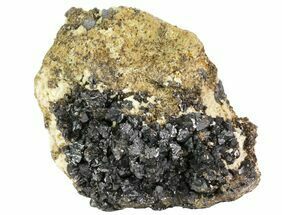 The sphalerite formed as a druze, encrusting botryoidal structures from the matrix. 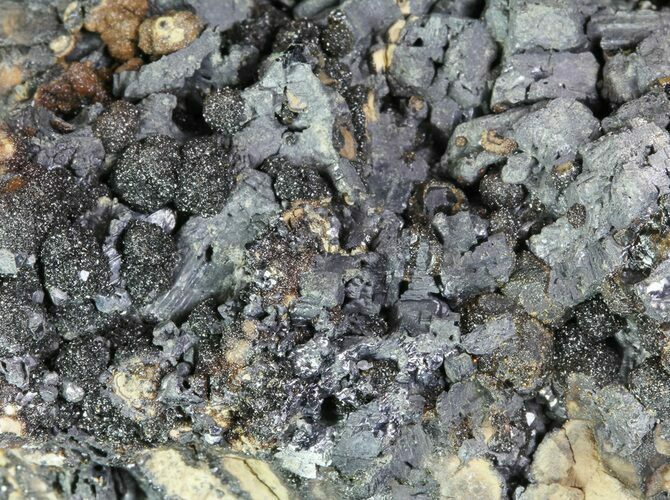 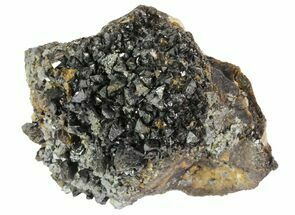 Galena can be found in various crystal structures around the specimen. 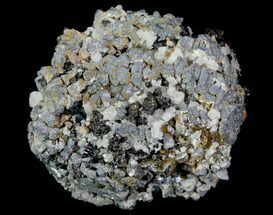 The beautiiful layering of the crystals on matrix can be seen when viewing sections of the specimen where removal/extraction took place. 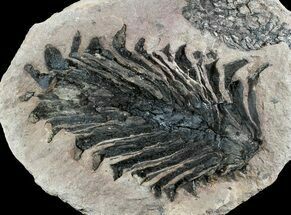 This is a truly fascinating specimen.